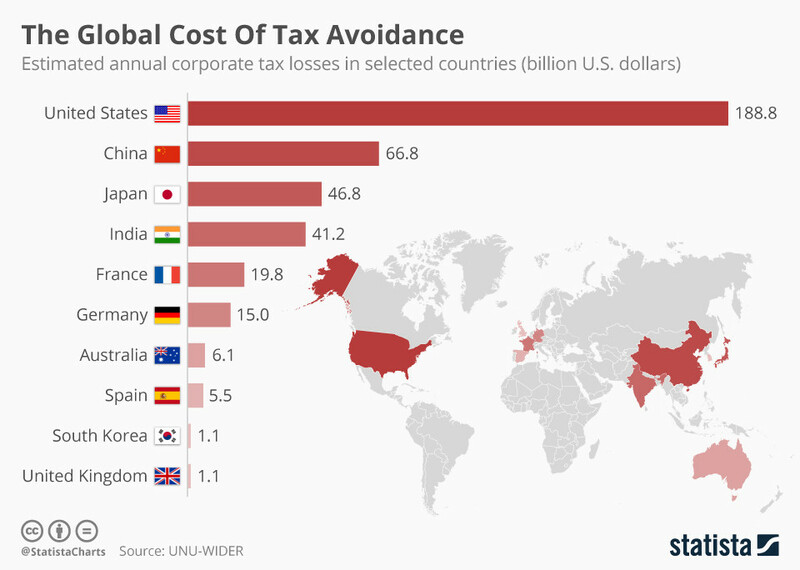 Scooper - Technology News: Which countries are worst affected by tax avoidance? The issue was also on the agenda at this year’s World Economic Forum Annual Meeting in Davos. The session ‘ Taxation without Borders: A Fair Share from Multinationals ’ looked at the action needed - particularly in the wake of the leak of the Panama Papers , which exposed the use of tax havens around the world.